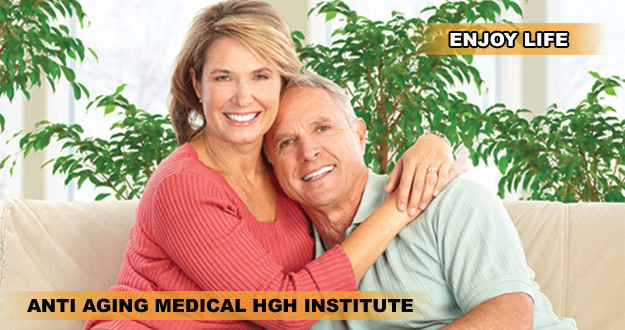 The Anti-Aging Medical HGH Institute has the most powerful weapon against memory loss and cognition failure, which are popularly the most common indicators of an aging loved one. We only have bioidentical GH of the best quality and as our member; you will take full anti-aging advantage of this through our programs and related services. The decline in growth hormone may be especially important in memory and cognitive performance, according to Jan Berend Deijen and a team of Dutch scientist at the Free University Hospital in Amsterdam. In their study of male patients who were lacking either a number of pituitary hormones including GH, or just GH alone, they found that growth hormone was directly related to impairments in iconic memory (the ability to process a flash of information), short-term memory, long-term memory, and perceptual-motor skills, such as hand-eye coordination. Growth hormone was clearly related to cognitive dysfunction, since the lower the levels of IGF-1(an indication of growth hormone production), the lower the patient’s IQ and education level. Most of these patients, the researchers point out, had been deficient in growth hormone from birth. This could mean that the lack of GH in childhood prevented the full development of their brains. In such cases, they believe, GH replacement may not help their cognitive problems But f the cognitive problems are3 caused by abnormal metabolism of brain cells as a result of G deficiency, then growth hormone replacement could improve the metabolism an increase the their memory concentration a, and thinking power, they say. We are just beginning to scratch the surface of the importance of growth hormone in cognition, memory and brain function,” says Dr. Bengtsson. 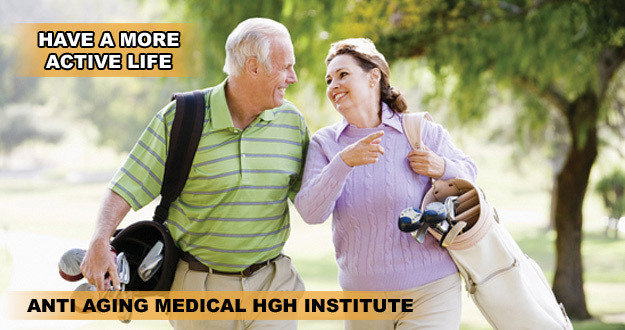 His own research and that of others show that growth hormone replacement in GH-deficient adults improves cognition (your ability to think and reason) as well as memory. In children it has been shown to have remarkable effects. Growth hormone-deficient children who were started GH therapy before age five have increased head size, have higher IQs, and did better at school. Patients on growth hormone recount being more alert, less forgetful, and better able to concentrate. Some of them are rediscovering the nimbleness of youth with greatly speeded up reaction times. It also spurs the synthesis of RNA in brain cells grown in the laboratory. It can affect the fully formed brian of an adult male as GH can stimulate cell division, repair, and rejuvenation. In fact, growth hormone may actually be regrowing the brain as it regrows the other organs of the body. The truth is that our brain is actually shriveling up with age. Your brain reaches its largest size at age twenty, when it weighs about three pounds. There after it starts to shrink, until by age ninety, it weighs about 10 percent less than it did at its maximum. The brain cannot sprout new neurons the way the skin, blood or intestines can grow new cells. But when stimulated with growth factors, neurons can regrow dendritic connections and other brain cells like glial cells, which flourish the neurons, can also spring anew. One of the spectacularly exciting uses of growth hormone of IGF-1 may be to prevent and treat the effects of brain aging. In an experiment that has momentous implications for brain injury, stroke, aging and neurodegenerative disease, a team of scientists in New Zealand showed that IGF-1 can stop the death of cells in the brain. In psychology, memory is an organism’s ability to store, retain, and recall information. Traditional studies of memory began in the fields of philosophy, including techniques of artificially enhancing the memory. The late nineteenth and early twentieth century put memory within the paradigms of cognitive psychology. In recent decades, it has become one of the principal pillars of a branch of science called cognitive neuroscience, an interdisciplinary link between cognitive psychology and neuroscience. Sensory memory corresponds approximately to the initial 200 – 500 milliseconds after an item is perceived. The ability to look at an item, and remember what it looked like with just a second of observation, or memorization, is an example of sensory memory. With very short presentations, participants often report that they seem to “see” more than they can actually report. Short-term memory allows recall for a period of several seconds to a minute without rehearsal. Its capacity is also very limited: George A. Miller (1956), when working at Bell Laboratories, conducted experiments showing that the store of short term memory was 7±2 items (the title of his famous paper, “The magical number 7±2”). Modern estimates of the capacity of short-term memory are lower, typically on the order of 4-5 items, and we know that memory capacity can be increased through a process called chunking. For example, in recalling a phone number, a person could chunk the digits into three groups: first, the area code (such as 215), then a three-digit chunk (123) and lastly a four-digit chunk (4567). This method of remembering phone numbers is far more effective than attempting to remember a string of 10 digits; this is because we are able to chunk the information into meaningful groups of letters. Herbert Simon showed that the ideal size for chunking letters and numbers, meaningful or not, was three. This may be reflected in some countries in the tendency to remember phone numbers as several chunks of three numbers with the final four-number groups, generally broken down into two groups of two. Short-term memory is believed to rely mostly on an acoustic code for storing information, and to a lesser extent a visual code. Conrad (1964) found that test subjects had more difficulty recalling collections of words that were acoustically similar (e.g. dog, hog, fog, bog, log). However, some individuals have been reported to be able to remember large amounts of information, quickly, and be able to recall that information in seconds. The storage in sensory memory and short-term memory generally have a strictly limited capacity and duration, which means that information is available only for a certain period of time, but is not retained indefinitely. By contrast, long-term memory can store much larger quantities of information for potentially unlimited duration (sometimes a whole life span). The capacity can also approach infinity (unlimited). For example, given a random seven-digit number, we may remember it for only a few seconds before forgetting, suggesting it was stored in our short-term memory. On the other hand, we can remember telephone numbers for many years through repetition; this information is said to be stored in long-term memory. While short-term memory encodes information acoustically, long-term memory encodes it semantically: Baddeley (1966) discovered that after 20 minutes, test subjects had the most difficulty recalling a collection of words that had similar meanings (e.g. big, large, great, huge). The hippocampus is essential (for learning new information) to the consolidation of information from short-term to long-term memory, although it does not seem to store information itself. Without the hippocampus, new memories are unable to be stored into long-term memory, and there will be a very short attention span. Furthermore, it may be involved in changing neural connections for a period of three months or more after the initial learning. One of the primary functions of sleep is improving consolidation of information, as it can be shown that memory depends on getting sufficient sleep between training and test, and that the hippocampus replays activity from the current day while sleeping. Craik and Lockhart (1972) proposed that it is the method and depth of processing that affects how an experience is stored in memory, rather than rehearsal. Organization – Mandler (1967) gave participants a pack of word cards and asked them to sort them into any number of piles using any system of categorization they liked. When they were later asked to recall as many of the words as they could, those who used more categories remembered more words. This study suggested that the act of organizing information makes it more memorable. Distinctiveness – Eysenck and Eysenck (1980) asked participants to say words in a distinctive way, e.g. spell the words out loud. Such participants recalled the words better than those who simply read them off a list. Effort – Tyler et al. (1979) had participants solve a series of anagrams, some easy (FAHTER) and some difficult (HREFAT). The participants recalled the difficult anagrams better, presumably because they put more effort into them. Elaboration – Palmere et al. (1983) gave participants descriptive paragraphs of a fictitious African nation. There were some short paragraphs and some with extra sentences elaborating the main idea. Recall was higher for the ideas in the elaborated paragraphs. Declarative memory can be further sub-divided into semantic memory, which concerns facts taken independent of context; and episodic memory, which concerns information specific to a particular context, such as a time and place. Semantic memory allows the encoding of abstract knowledge about the world, such as “Paris is the capital of France”. Episodic memory, on the other hand, is used for more personal memories, such as the sensations, emotions, and personal associations of a particular place or time. Autobiographical memory – memory for particular events within one’s own life – is generally viewed as either equivalent to, or a subset of, episodic memory. Visual memory is part of memory preserving some characteristics of our senses pertaining to visual experience. One is able to place in memory information that resembles objects, places, animals or people in sort of a mental image. Visual memory can result in priming and it is assumed some kind of perceptual representational system underlies this phenomenon. In contrast, procedural memory (or implicit memory) is not based on the conscious recall of information, but on implicit learning. Procedural memory is primarily employed in learning motor skills and should be considered a subset of implicit memory. It is revealed when one does better in a given task due only to repetition – no new explicit memories have been formed, but one is unconsciously accessing aspects of those previous experiences. Procedural memory involved in motor learning depends on the cerebellum and basal ganglia. Topographic memory is the ability to orient oneself in space, to recognize and follow an itinerary, or to recognize familiar places. Getting lost when traveling alone is an example of the failure of topographic memory. This is often reported among elderly patients who are evaluated for dementia. The disorder could be caused by multiple impairments, including difficulties with perception, orientation, and memory. A further major way to distinguish different memory functions is whether the content to be remembered is in the past, retrospective memory, or whether the content is to be remembered in the future, prospective memory. Thus, retrospective memory as a category includes semantic, episodic and autobiographical memory. In contrast, prospective memory is memory for future intentions, or remembering to remember (Winograd, 1988). Prospective memory can be further broken down into event- and time-based prospective remembering. Time-based prospective memories are triggered by a time-cue, such as going to the doctor (action) at 4pm (cue). Event-based prospective memories are intentions triggered by cues, such as remembering to post a letter (action) after seeing a mailbox (cue). Cues do not need to be related to the action (as the mailbox example is), and lists, sticky-notes, knotted handkerchiefs, or string around the finger are all examples of cues that are produced by people as a strategy to enhance prospective memory. Memory is largely attributed to aging. 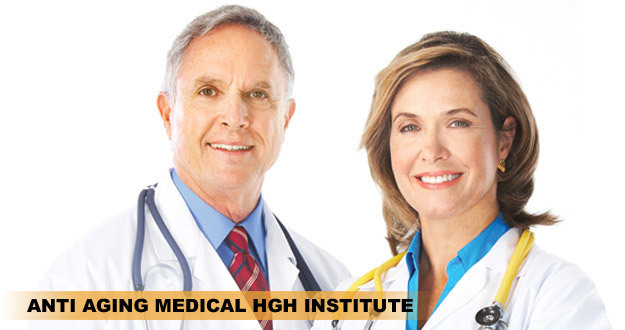 Contact us so we can explain how HGH Therapy can super-charge the cells, not only in your entire body but, most importantly, in your brain. 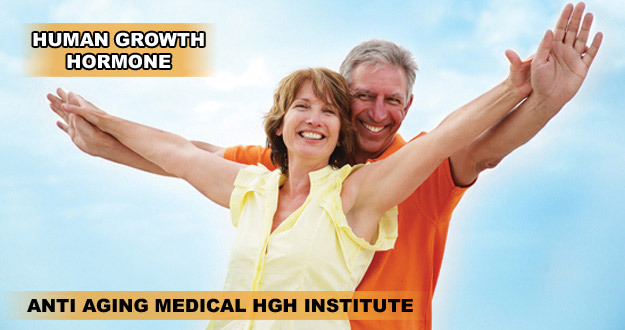 HGH is responsible for all tissue in your body. 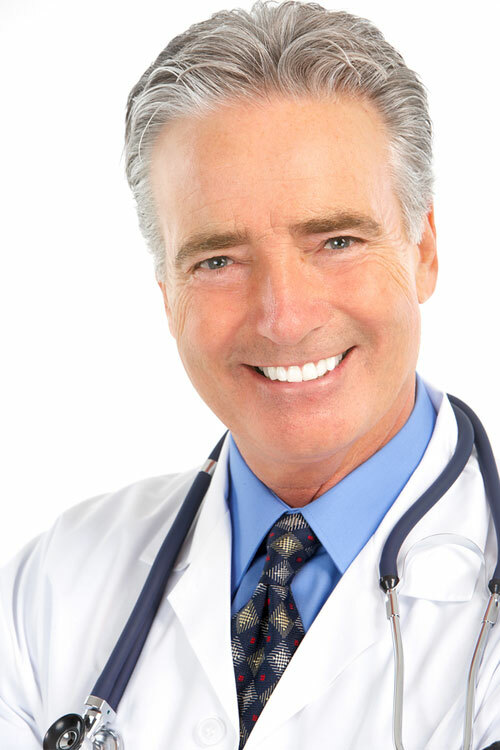 We can keep it fresh, healthy and youthful… read on or call us but, take a first step in changing your “quality” of life. We’re here to help.